A stunning 2 double bedroom maisonette situated in a sought after purpose built development in Archway. This property has been decorated to the highest standards. 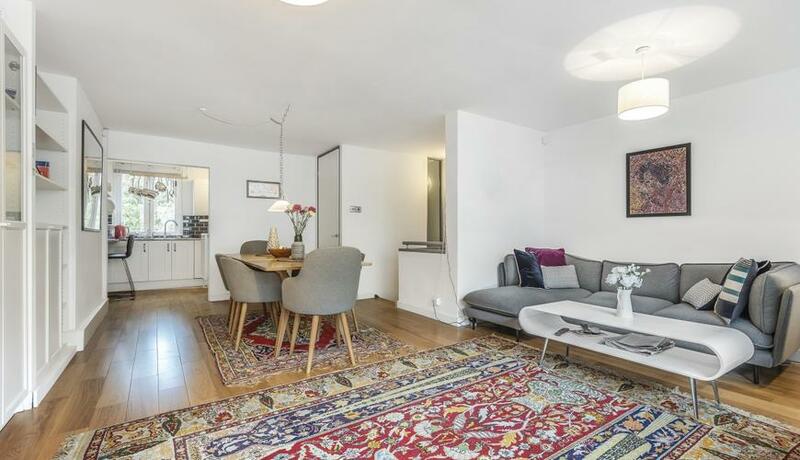 This property benefits from a bright and spacious reception/dining area leading onto a private balcony, a modern kitchen, 2 double bedrooms with built in wardrobes and private garden. 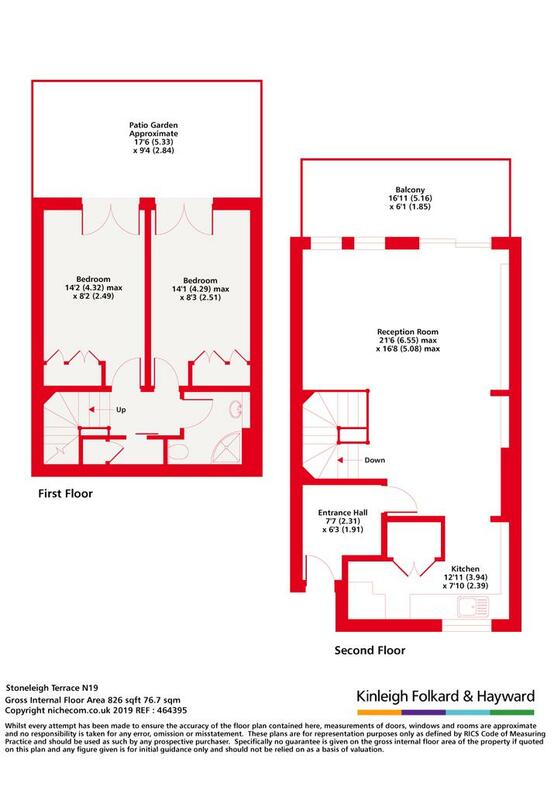 Within a few minutes walking distance of Archway station and close to local amenities.